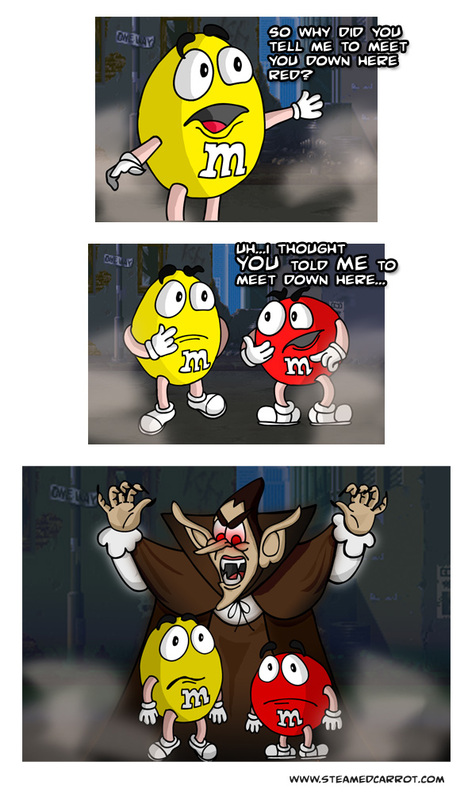 But Count Chocula IS my friend…!!! Copyright 2006 Steamed Carrot. All Rights Reserved.